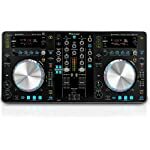 Archive for "Pioneer all in one DJ Systems"
Pioneer all in one DJ systems set the standard for pro level features. 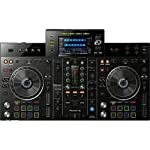 Pioneer all in one DJ systems deliver a professional DJ experience whether you connect it to rekordbox dj via your laptop or music stored on a USB device. 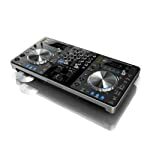 The XDJ-R1 also includes optical drives for standard CD’s.